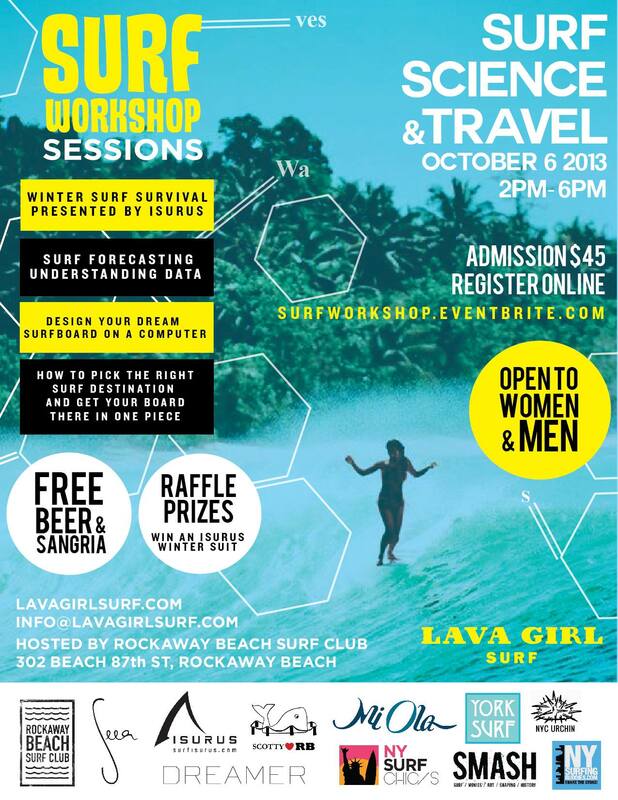 Join Lava Girl Surf for the FINAL workshop for the year. OPEN TO WOMEN & MEN. Admission $45.00 | Space is Limited.